About 6 of every 100 people in the United States have Seasonal Affective Disorder, but about 10 percent of people in Vermont have symptoms of SAD, according to a recent UVM study. Seasonal Affective Disorder (SAD) affects many people in our local community. Since 10 percent of Vermonters are affected by this disorder it is very possible people in our school are affected by it. Many students said that they believed many people in our school community, and our general region were probably affected by SAD because of our location. “The seasons have more dramatic changes here so I think it is more likely that you would have this disorder, so there are most likely people in our school, and around us that have this disorder,” Madi Woodard explained. Seasonal Affective Disorder can be hard to diagnose because the symptoms are very similar to other types of depression. For those who experience SAD, they will notice that they have been depressed during the same seasonal period for the last two years. SAD symptoms can include the following: fatigue, weight and appetite changes, oversleeping, loss of interest in hobbies and social activities, difficulty concentrating, and low mood. There are two general treatments; light therapy, and cognitive behavioral therapy. Cognitive-behavioral therapy is an effective, non-drug treatment for many different types of depression. Cognitive-behavioral therapy has been proven to be less effective than light therapy in the treatment of SAD in the recent UVM study. 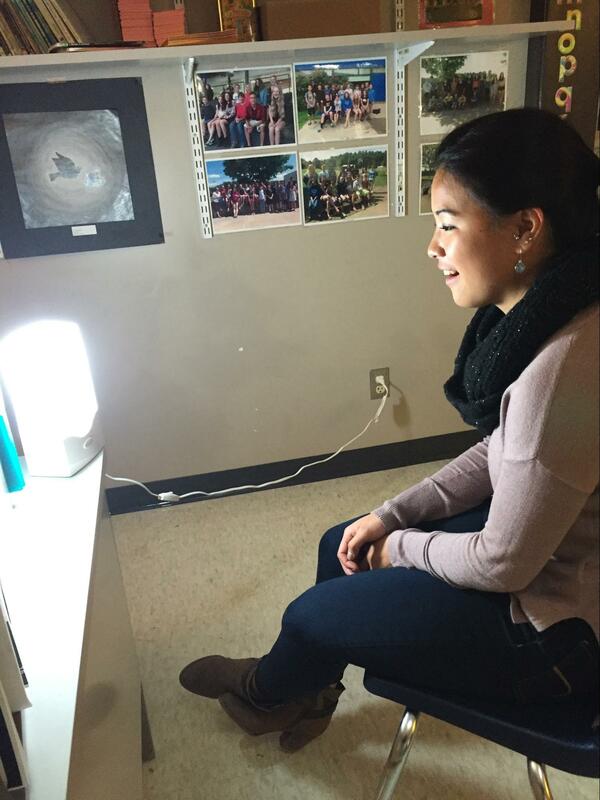 Light therapy is a newer treatment for SAD. 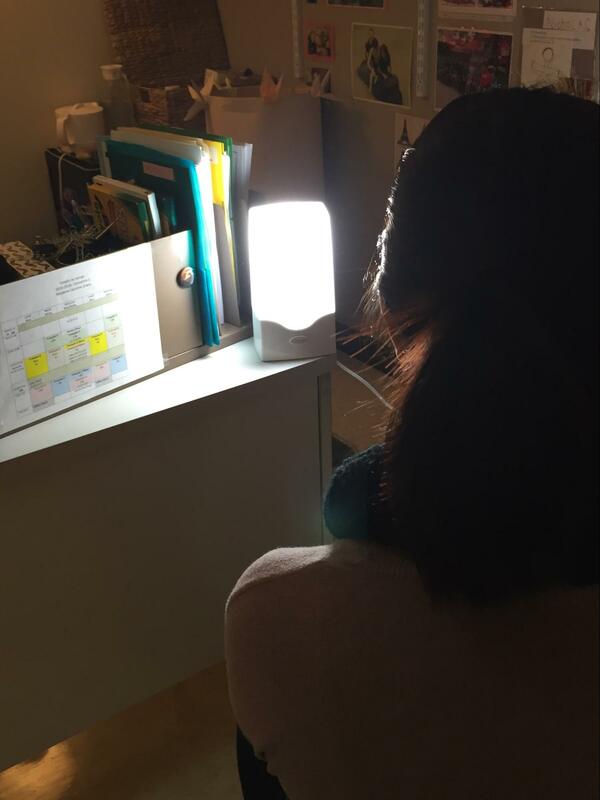 A light box device has been designed specifically for use in treating Seasonal Affective Disorder, and you can buy them over the counter. It is strongly suggested that you see a doctor for a specific treatment for SAD since the light therapy can cause sleeping problems if used incorrectly. People who may have SAD may start to notice some of the symptoms soon since winter is approaching quickly, and we are losing daylight. So make sure you are spending as much time outside during the day as you can!